Thye Hua Kwan Nursing Home @ Hougang can serve up to 285 residents and at least 114 of these are dementia patients. We believe in providing quality of life for aging Singaporeans, striving to facilitate ageing in place in the community. To achieve that, the Nursing Home considers all psychosocial, physical, medical and emotional aspects of our clients and create a tranquil, person-centred and safe environment for them. With our mission “To serve Mankind”, Thye Hua Kwan endeavours to help anyone who needs help with full respect to their race, creed, language, culture and religion, to assist them in every way possible. Managing and implementing a formal programme of staff planning, recruitment and selection, training and personal development to enable care needs to be met. 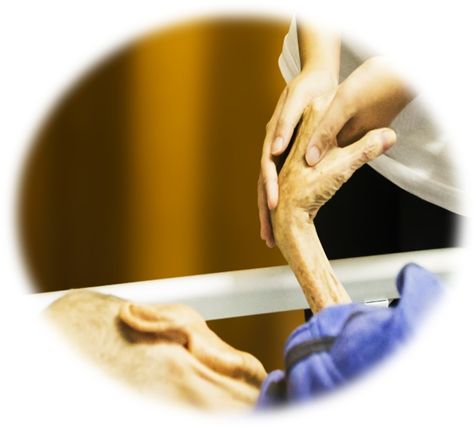 Providing holistic care by professionals with active participation from the resident, significant others, family and the community. Visual: Using photographs, slides, painting pictures, and/or looking at objects of autobiographical meaning. Aural: Using music such as familiar tunes from the radio, CDs, or making music using various instruments. Smell or taste: Using smell kits and/or different food. Tactile: Touching objects, feeling textures, painting, and/or pottery. Many residents staying in institutionalised care have a tendency to suffer from the four major problems of loneliness, boredom, despair and isolation. 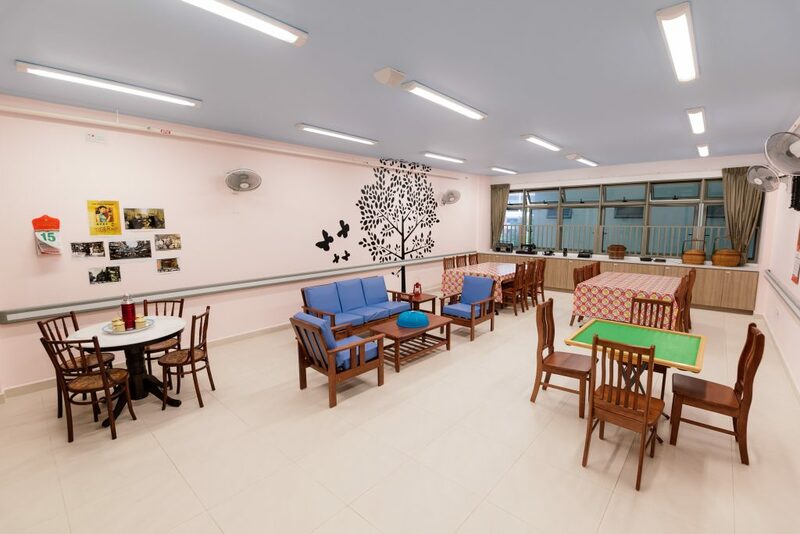 To counter these problems, THK Nursing Home @ Hougang is providing a home, with common spaces such as day rooms and activity areas to encourage social activity and cognitive engagement amongst the residents and visiting family members or volunteers. 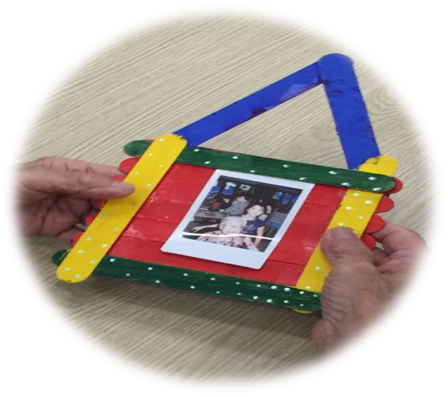 Music, Karaoke, Art, and Cognitive Activities – these are some of the programmes that the Nursing Home has planned to keep the residents connected and actively stimulated. The nursing home also features amenities such as landscape gardens, rehabilitative gym and elder-friendly infrastructure such as wheelchair-friendly facilities and localised grab-bars. 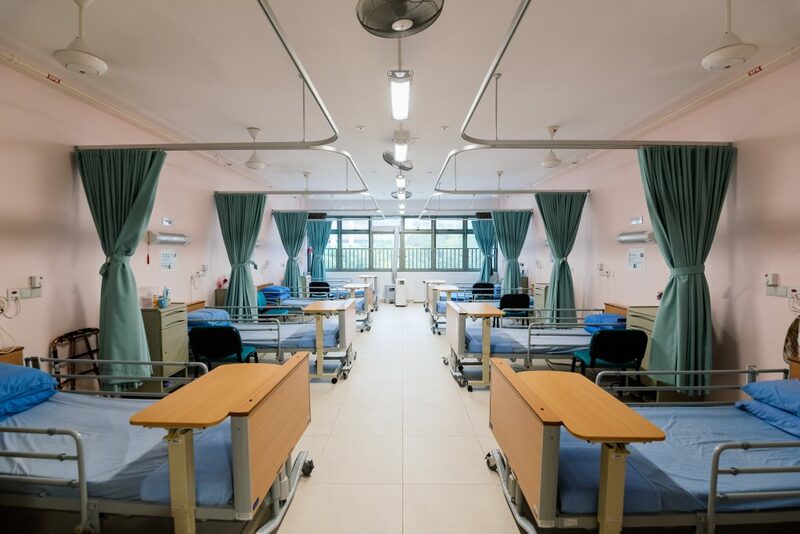 By 2030, the number of people affected by dementia in Singapore will double, therefore the Nursing Home will dedicate 2 entire levels to the care of dementia patients. In the dementia ward, the ceilings and walls are painted with rows of bright colours which will become a recognisable feature for dementia patients. Architectural intervention in terms of wayfinding features, closer proximity of living spaces, and calmer colours have been shown by research to benefit dementia patients in their well-being and reduce their behavioural issues (Marquardt, 2011; Day, Carreon & Stump, 2000). Q. How do we admit our loved ones into a nursing home? Referrals are initiated by the multidisciplinary team (comprises of doctors, nurses, physiotherapists, occupational therapists and social workers) from the hospitals, polyclinics or other institutions through the Integrated Referral Management System (IRMS). If patient is currently hospitalized, family members can approach a Medical social worker from the Hospital to assist with the referral. In the event if patient is at home or in another private nursing home, and if he/she has an outpatient appointment with a specialist in a hospital / polyclinic, family members can also approach the respective sources for assistance. Agency for Integrated Care (AIC) will assign the bed to the patient, in accordance to the nursing home beds availability. Q. What is the criteria to qualify for a nursing home placement? Person who requires nursing care as a result of their physical disabilities or medical conditions. Person has exhausted all other possible care arrangements and is not able to be cared at home by community providers. The individual must pass the means test for healthcare subsidies conducted by Ministry of Health. Private applicants do not need to go through Agency for Integrated Care. We accept applicants through walk-in. Applicants will be assessed by a Registered Nurse and MSW. Acceptance of case is subject to Head of Nursing / CEO’s approval.